Happy Birthday Martin Short! 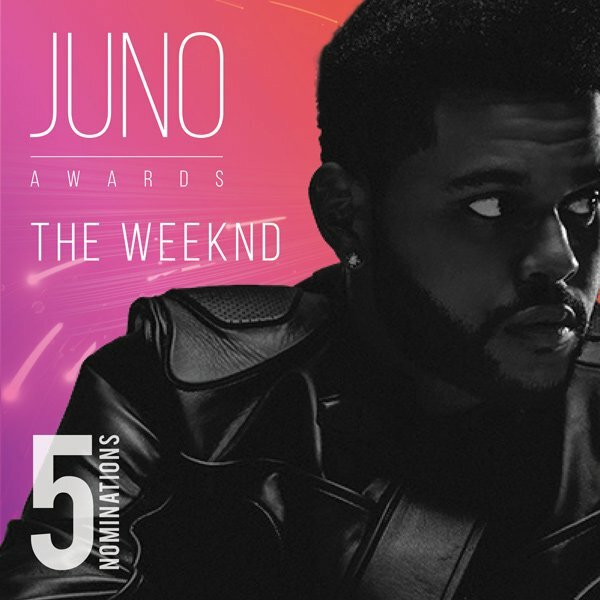 #DidJUNO he hosted the #JUNOS in 1985? 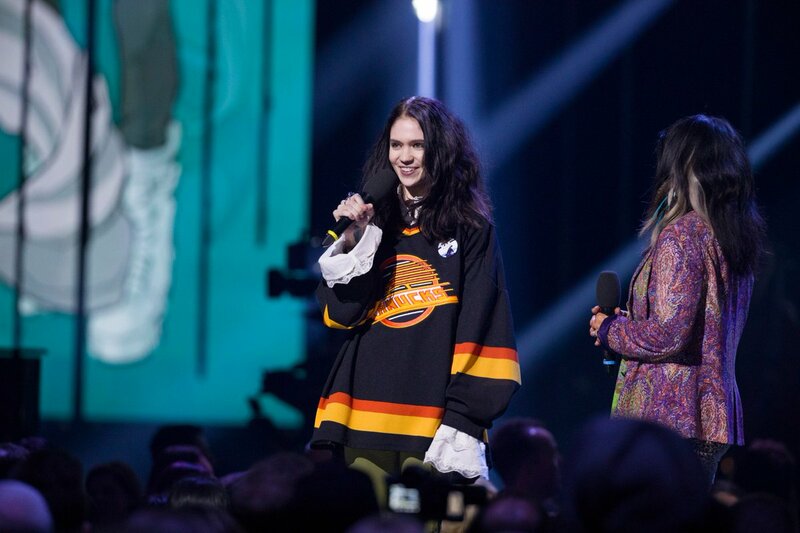 #DidJUNO submissions are now open for the 2018 #JUNOS? Start your submission RIGHT NOW at https://t.co/qZx7jJmJfL! 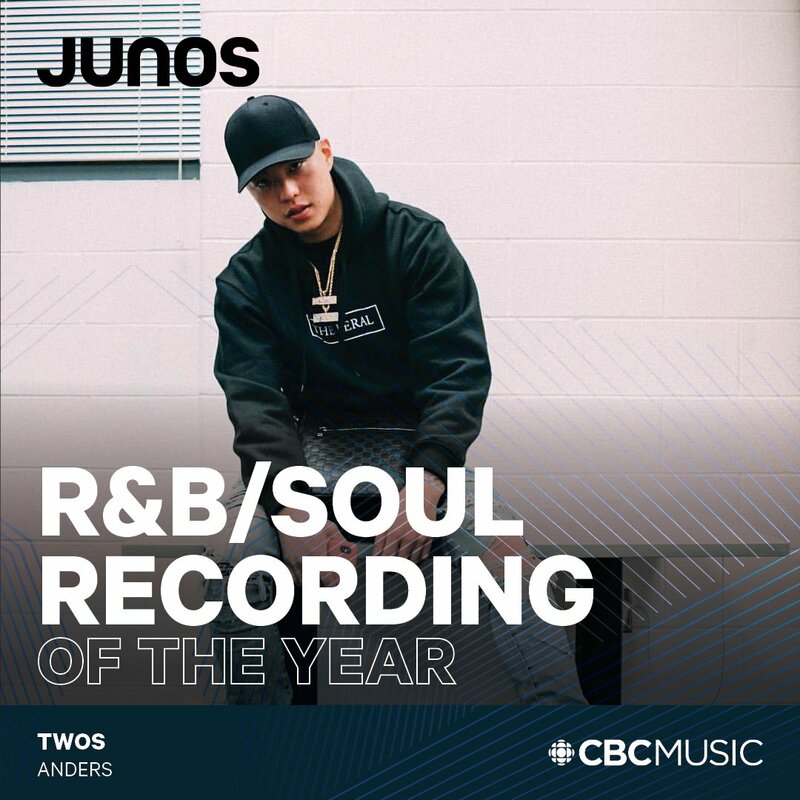 #DidJUNO submissions are now open for the 2018 JUNO Awards? Get your submission started at https://t.co/qZx7jJmJfL! #DidJUNO 2018 JUNO submissions open TOMORROW? Head to https://t.co/ApihZHC2nE to learn more! #DidJUNO 2018 JUNO submissions open ON MONDAY? Head to https://t.co/ApihZHC2nE to learn more! 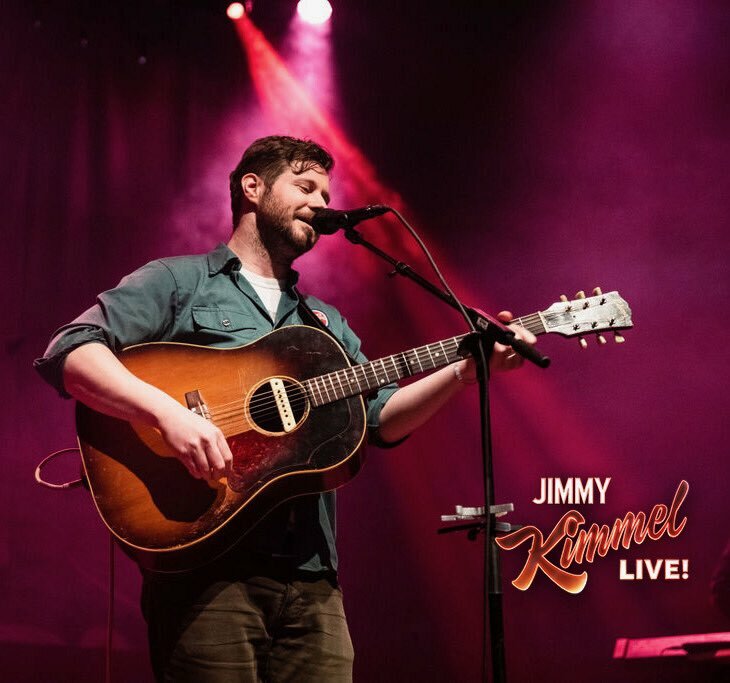 #DidJUNO #JUNOS winner @danmanganmusic will be on @JimmyKimmelLive TONIGHT?! #DidJUNO @Grimezsz announced a new album?! 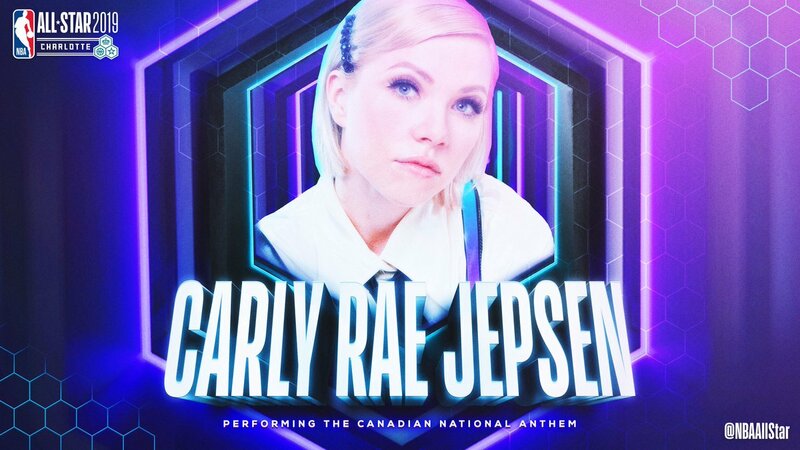 "Miss_Anthrophocene"
#DidJUNO over 20% of the #JUNOS staff are Western alumni? We're ready for JUNO Week! Are you #LdnOnt? 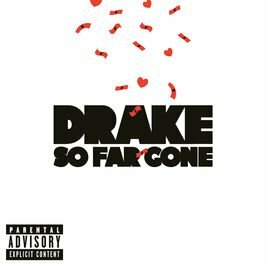 #DidJUNO Drake's #SoFarGone was released #OnThisday 10 years ago?! 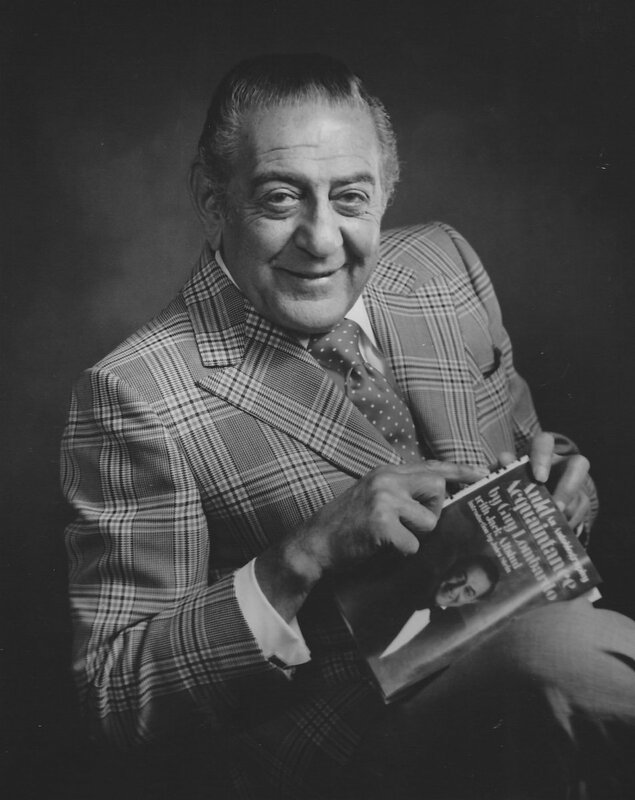 #DidJUNO Canadian Music Hall of Fame Inductee Guy Lombardo popularized the New Year's Eve song" Auld Lang Syne ?! 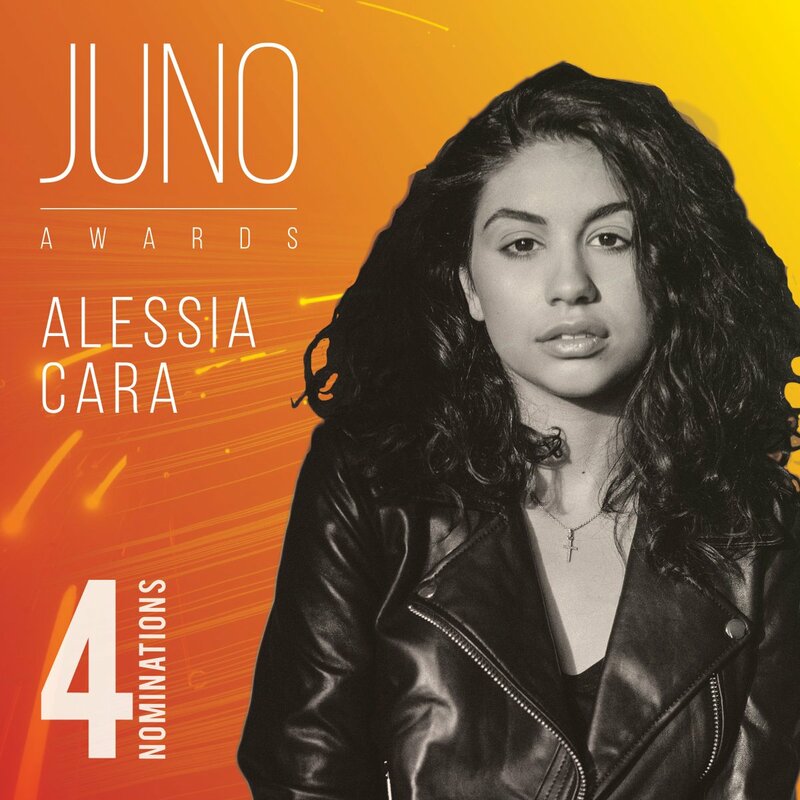 #DidJUNO confirmed 2017 #JUNOS performer @alessiacara has been nominated for FOUR JUNO Awards?